The newly released Mint 18 is a major upgrade. Not only has the Linux Mint project improved Mint's dueling desktops (Cinnamon and MATE), but the group's latest work impacts all underlying systems. With Mint 18, Linux Mint has finally moved its base software system from Ubuntu 14.04 to the new Ubuntu 16.04. Upgrading to the latest long-term support (LTS) release of Ubuntu means, as with the Mint 17.x series, the Mint 18.x release cycle is now locked to its base for two years. Rather than tracking alongside Ubuntu, Mint 18 and all subsequent releases will stick with Ubuntu 16.04. 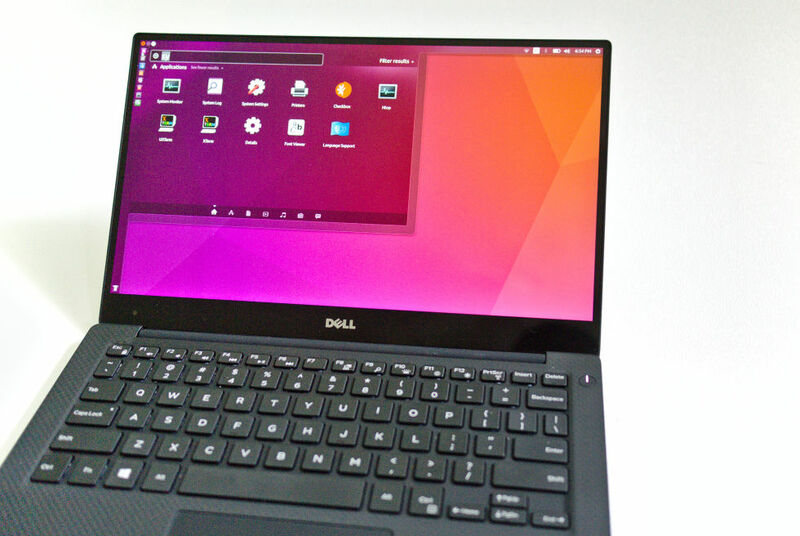 Mint won't necessarily get as out of date as Ubuntu LTS releases tend to by the end of their two-year cycle, but this setup does mean nothing major is going to change for quite a while. If the Mint 17.x release series is anything to judge by, that's a good thing. Stability allows Mint to focus on its own projects rather than spending development time creating patches for every Ubuntu update. That should be especially good news for the 18.x series since Ubuntu plans to make some major changes in the next two years: moving to a new display server (Mir) and updating its own Unity desktop to Unity 8 are chief among the priorities. Many of those initiatives will impact components that affect downstream users like Mint.